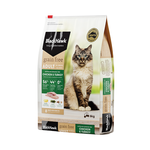 We have a huge selection of cat food and kitten food online: read on to find out more! 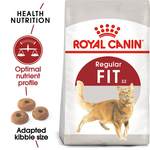 Cat food online - a Pet Circle specialty! 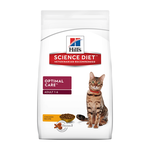 Cats can be notoriously fussy eaters - one day they might love one type of food, the next day they might hate it! 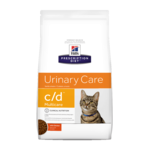 Fortunately for you (and your cat), we stock a huge range of dry cat food online here at Pet Circle…so we think you'll find the perfect fit for your feline. 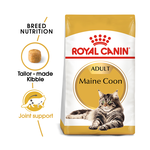 You can even read our thorough guide to buying the right food for your cat, so you're even more informed when making your decision. 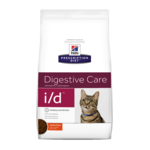 Why choose dry food for my cat? 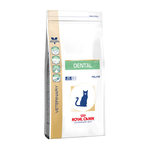 Dry food is great for plenty of reasons: it's nutritionally dense, economical, and proven to have dental benefits, as the hard texture of the kibble can assist in scraping plaque from your cat's teeth as they chew. 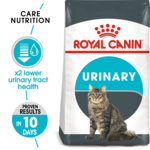 However, cats are notorious for not drinking enough water, so you should consider feeding a mix of both dry and wet food, or even offer your cat a water fountain to encourage water uptake. 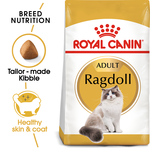 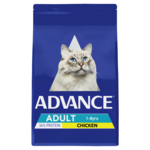 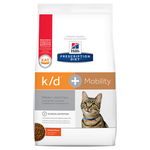 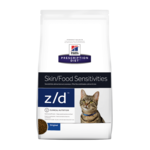 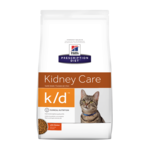 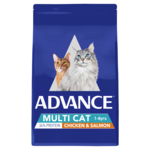 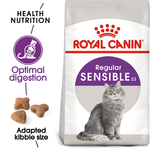 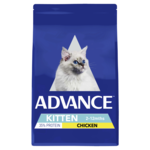 We stock a number of popular dry cat food brands including Advance, Royal Canin, Hills Science Diet and Nutro. 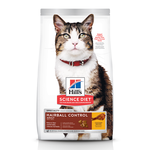 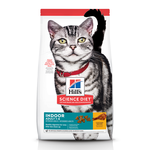 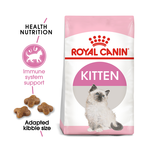 If you cat has food allergies or sensitivities of any sort, reach for tailored diets from Royal Canin or Hills Science Diet, who can also cater to urinary issues, hypoallergenic cats, and even cats with hairball issues. 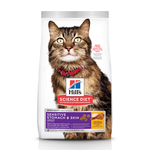 Another way you can help your cat with allergies is by feeding them a natural diet. 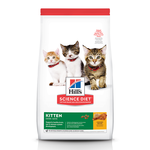 Natural diets for cats are taking off around the country - they're higher in meat content, focus on quality ingredients, and often entirely eliminate grains from your cat's food. 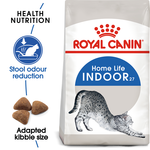 Many owners that have switched their cat over to a natural or grain-free diet note an improvement in coat and fur quality and firmer, smaller stools with less odour. 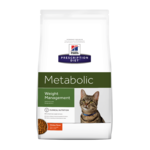 Natural food is also packed with macro- and micro-nutrients and are free from artificial additives, meaning that you're feeding your cat cleaner, healthier food! 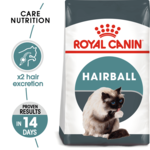 So do I go natural, or choose super premium cat food? 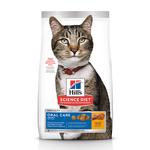 In the end, the decision is yours. 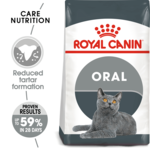 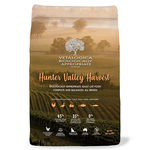 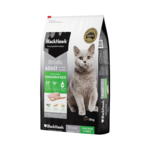 Many premium cat food brands use formulas that are precisely balanced to meet the unique nutritional needs of your cat's breed and life-stage, as well as formulas designed for special health needs like hairball control, weight management and dental hygiene. Buy cat food online at Pet Circle and enjoy the convenience of delivery straight to your door, always at the best price.